People assume the Paleo Diet is complicated are difficult to follow. It is actually quite simple. Eat real foods. For a guideline on portions, 56–65% of your calories should come from animals, 36–45% from plant based foods. Keep proteins high at 19-35% carbohydrates at 22-40% and fat at 28-58%. The main foods to eliminate are processed foods, the largest source of toxicity and malnutrition. Processed foods are the easiest items to eat these days, and we eat entirely too much. Grains that form the base of sandwich breads, cereals and pasta have no place in the Paleo Diet. Also, the processed fats and vegetable seed oils are also counter productive to our health. Legumes, especially soy, and vegetable seed oils should be banished from your diet. 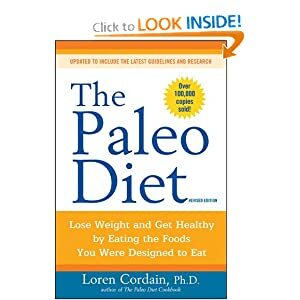 There are no refined sugars little dairy and absolutely no processed foods in the Paleo plan.